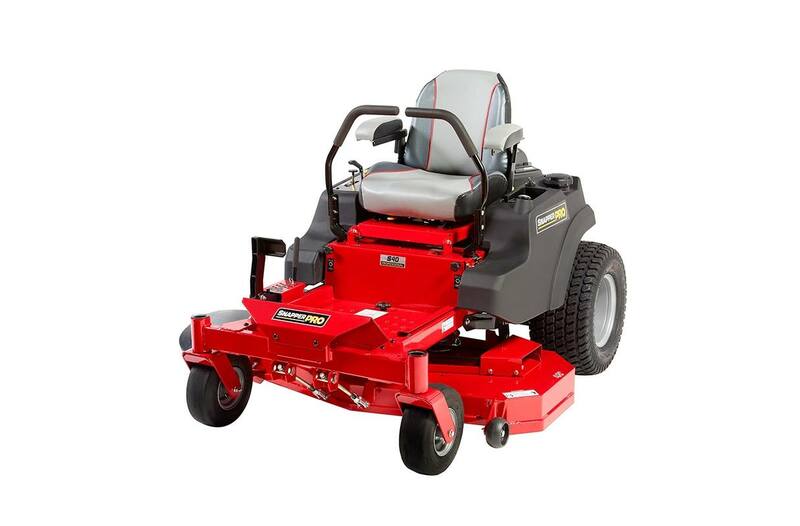 The Snapper Pro S40 is compact and easy-to-use, yet built with commercial-grade components for a long life. 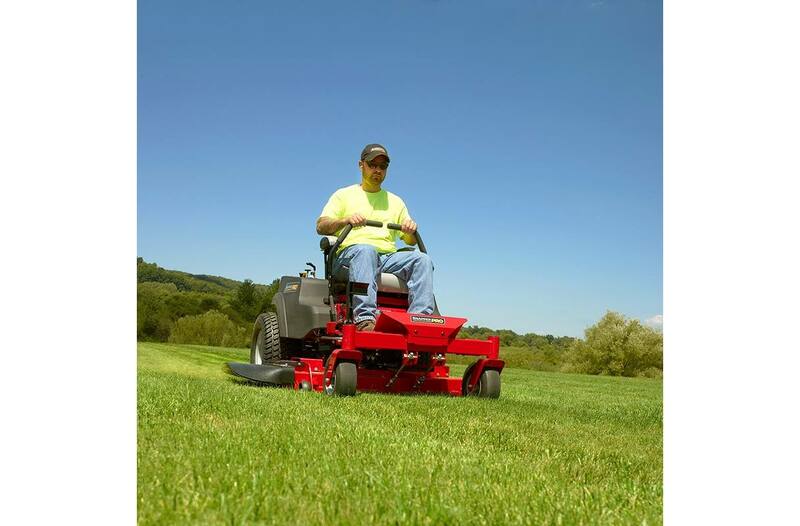 A compact size allows it to navigate tight areas with ease and a large fuel capacity allows more mowing between fill ups. This unit is a perfect match of commercial-grade quality and value. Integrated Transmission: Independent, commercial Hydro-Gear® ZT-2800® transaxles deliver unmatched power and durability. Heavy-Duty Spindles: Features greaseable, cast-aluminum spindles with commercial, oversized double row bearings for longer usable life. 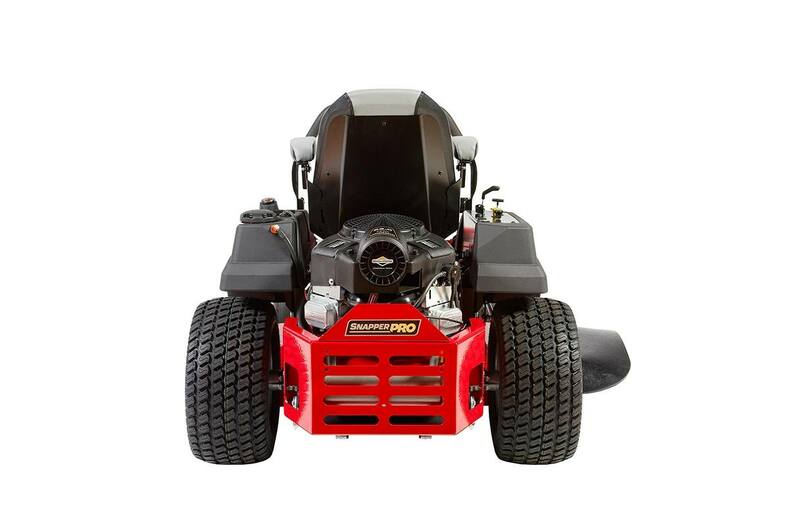 *All power levels are stated gross horsepower at 3600 RPM per SAE J1940 as rated by Briggs & Stratton. 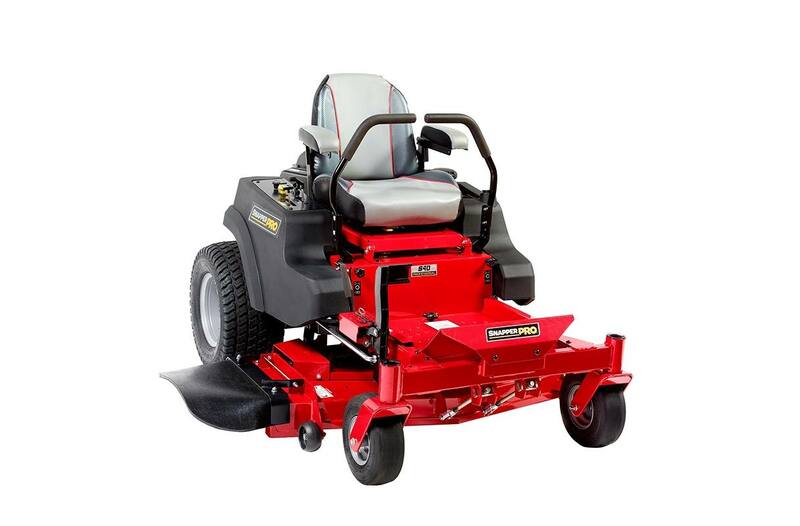 **See operator's manual or dealer for complete warranty details. Refer to engine operator's manual for engine warranty.